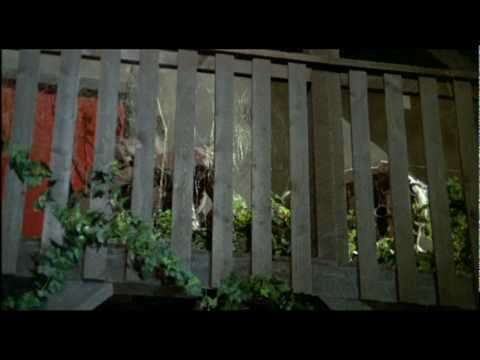 "Be afraid...be twice as afraid!" 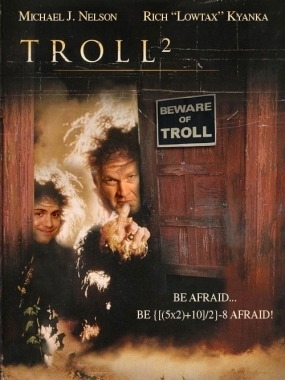 So goes the tagline for Troll 2, the follow up, unsurprisingly, to Troll. A more fitting tagline might have been, "What the hell was that? Seriously, what was that? Was the director spraying Pam cooking spray into a paper bag and huffing the fumes throughout the production?